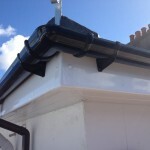 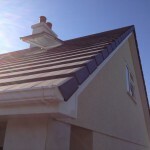 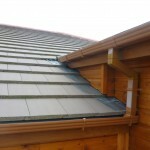 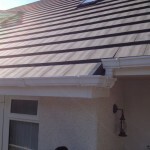 Along with the bargeboard, your fascias and guttering are probably the most noticeable feature of your roof, and they have a hugely important role to play in protecting your roof rafters from the elements. 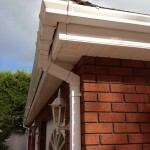 We can replace all the plastics on your property as well as the verges. 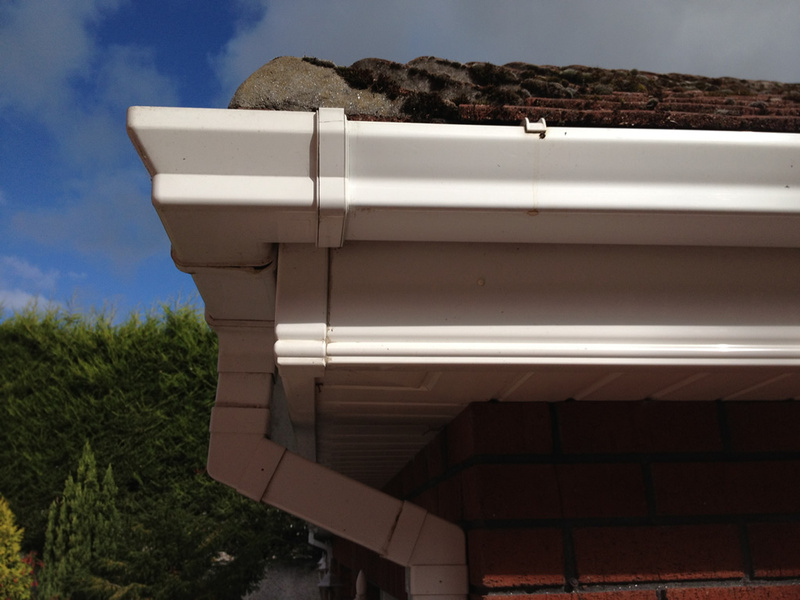 The plastics are available in a few colour choices and shapes and not only can they protect you from water leaks it can really enhance the look of your home. 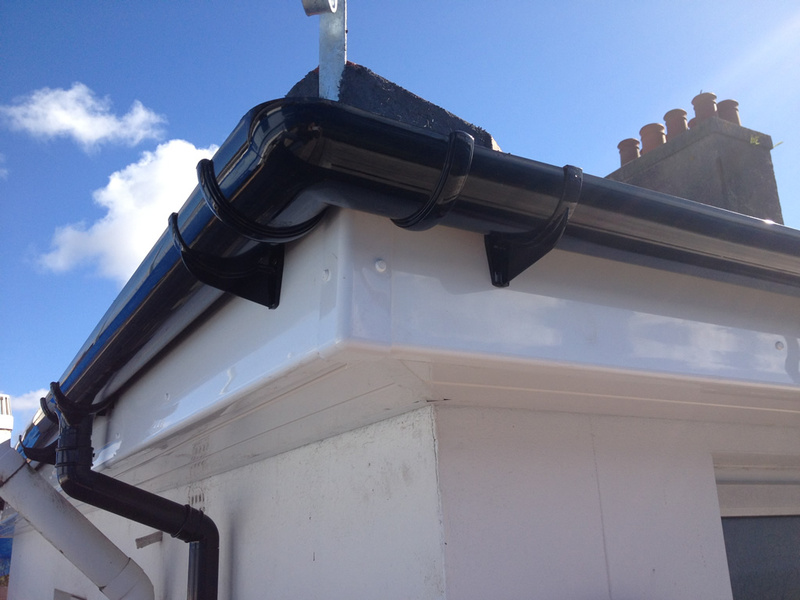 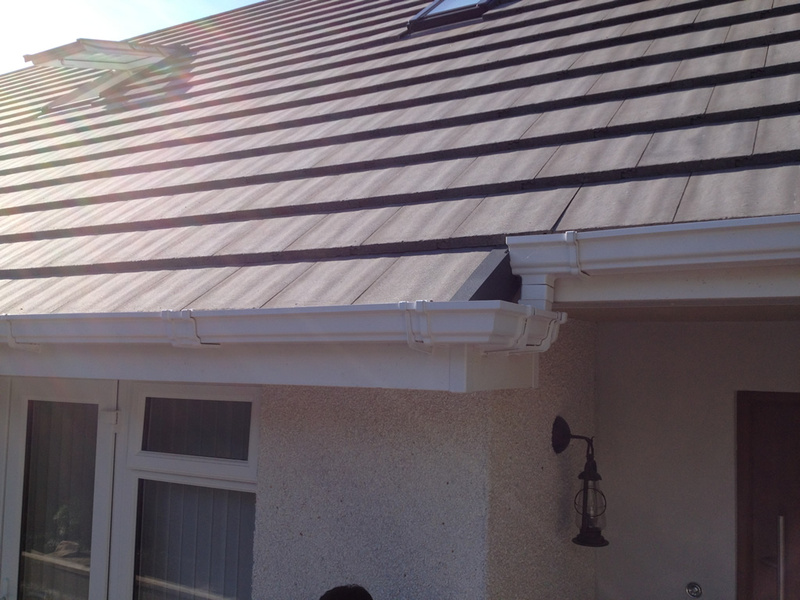 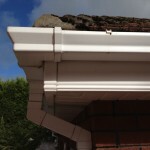 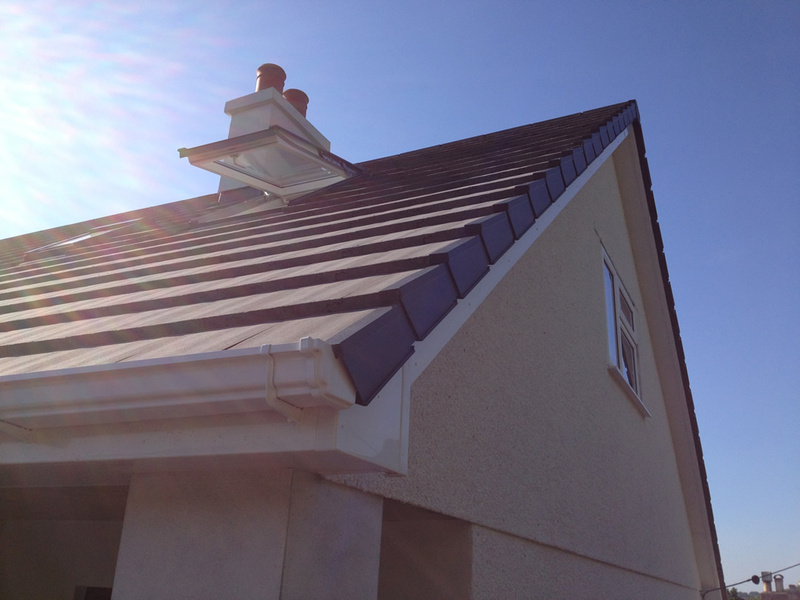 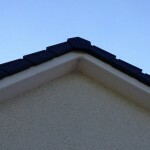 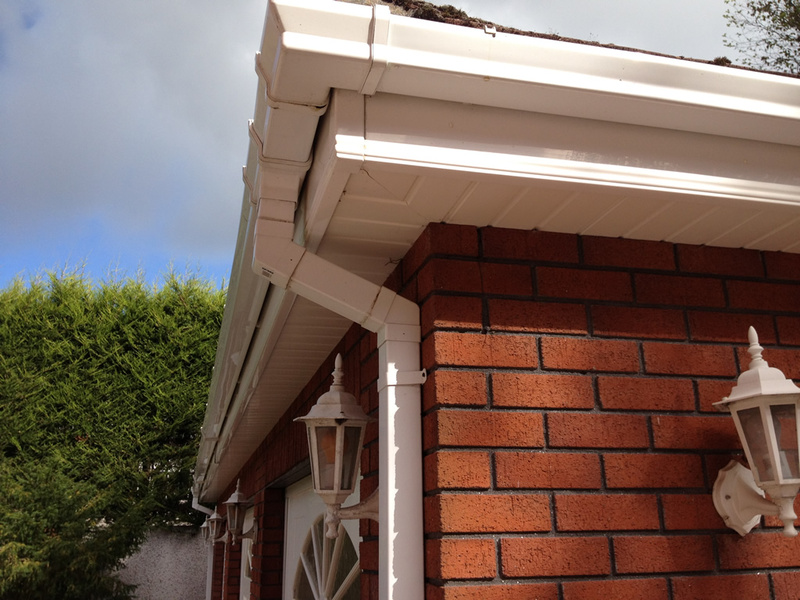 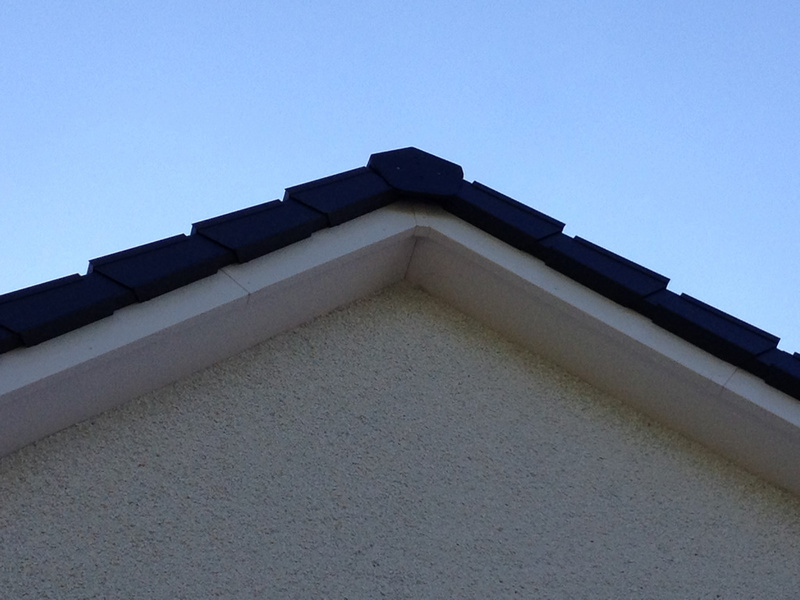 Dry verge units give a neat look to the edge of the roof instead of cracked cement and gaps. 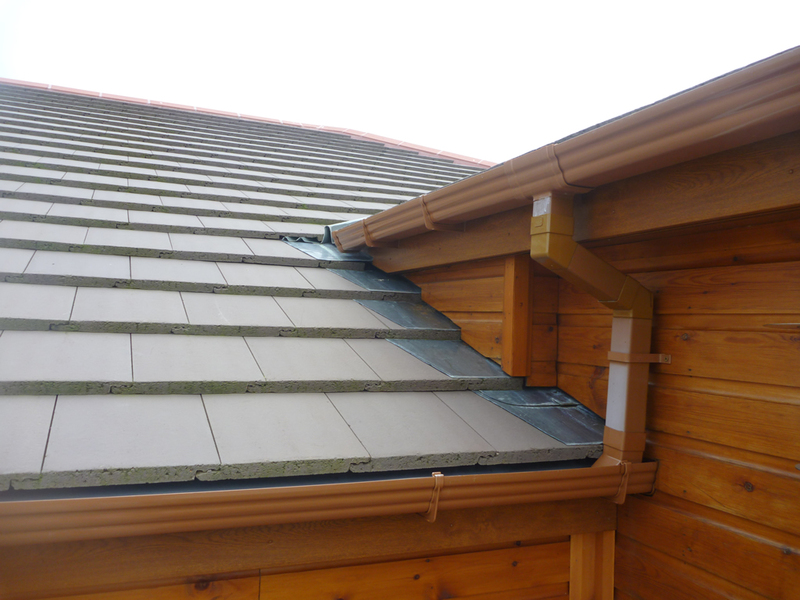 They also protect the rafter ends from becoming wet which in turn leads to more unwanted problems.